Y’all, I had the best weekend last week. 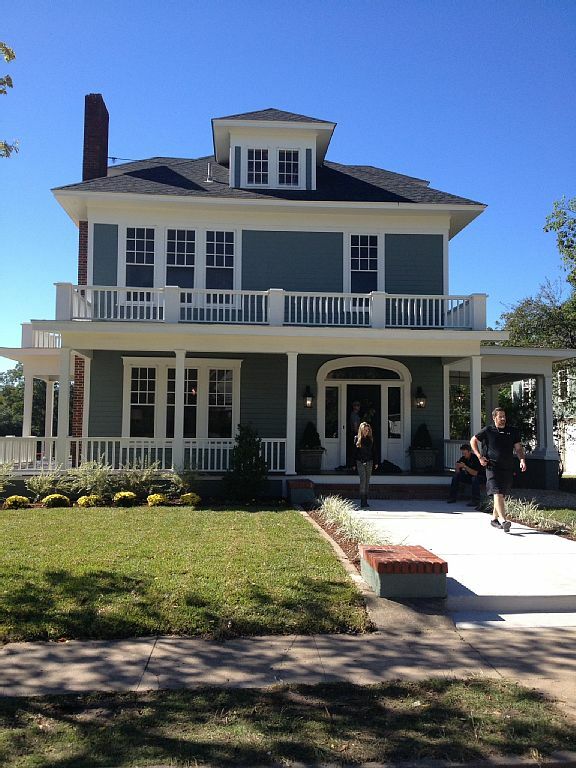 I got to spend the weekend in the season 1, episode 1 Fixer Upper home. While that was an awesome experience, sleeping for two nights with all of my kids and my sweet granddaughter under one roof along with our dear friends was the BEST part of the weekend. I hope you don’t mind, but I am going to share my weekend with you along with a few tips in case you head to Waco yourselves. This my friends is the house we stayed in. It is a beautiful home. Come on in, I will show you around. The three stories of stairs are so pretty. They were quite a challenge for our 18 month old granddaughter to navigate. She could not get enough of them. The first shiplap room on HGTV. Joanna made her mark convincing Charmaine to leave the walls open to reveal the shiplap that traditionally was covered with a “finished” wall in this one small room. There are the requisite French doors. I just loved this little space. The kitchen is my favorite room in the home. I loved the beams, the tile, the vent hood, the lighting, and he countertops. That island, made by Clint Harp from reclaimed shiplap made me swoon. Something I wasn’t prepared for was the industrial elements. The paper towel dispensers, the exit lights, the pump hand sanitizers on the wall. Charmaine said that at one point she planned a child care center here. Oh, and Joanna would never approve of the shelves that are in the corners. The family room was very comfortable. The front porch was amazing. You just have to be comfortable sharing it with all the Fixer Upper fans who drive by, stop by, jump out of their cars for pictures, even coming up on the porch, and even the one extremely brave man who asked if he could come in… in case you are wondering the answer was no. I enjoyed it and waved like a fool at all of them until they drove off… except that one. Also, the neighborhood is rough. It is definitely the best house in the worst neighborhood now. The house sleeps more than 12, has four full and one half baths. It is close to Magnolia Market, and the homeowner is the same person who was on the show. She checked in on us, brought a Keureg when he one there didn’t work, and was a pleasure to work with. The home can be rented HERE, if you are interested. The quality of the construction was apparent, the home was beautiful, and it was a great weekend for us. This week I am going to show you you our visit to Magnolia Market. Hello guys. Have you missed me as much as I have missed you, and sleep, and a clean house? We are almost moved out of the burbs and into our forever home. Just a few more trips I hope. Monday night I sat on the porch and cried because my long-suffering husband asked me what to do with a box of spray paint. I am so over it when it comes to moving that I am not even rational any longer. In the near future I am going to tell about our experience downsizing, but not tonight because I couldn’t be a lady about it right now. On this night, oh my gosh, do I have news for you all. I promised you a while back I would fill you in on our trip to the Waco area and things to do when you visit and I am going to fill you in, BUT IT GETS EVEN BETTER AT THE END. First of all, the map below shows you where Waco is in relation to Austin, Belton, Salado, and Round Top (east of Austin). Austin, the undisputed hippest city in in Texas, is an hour and a half away from Waco. 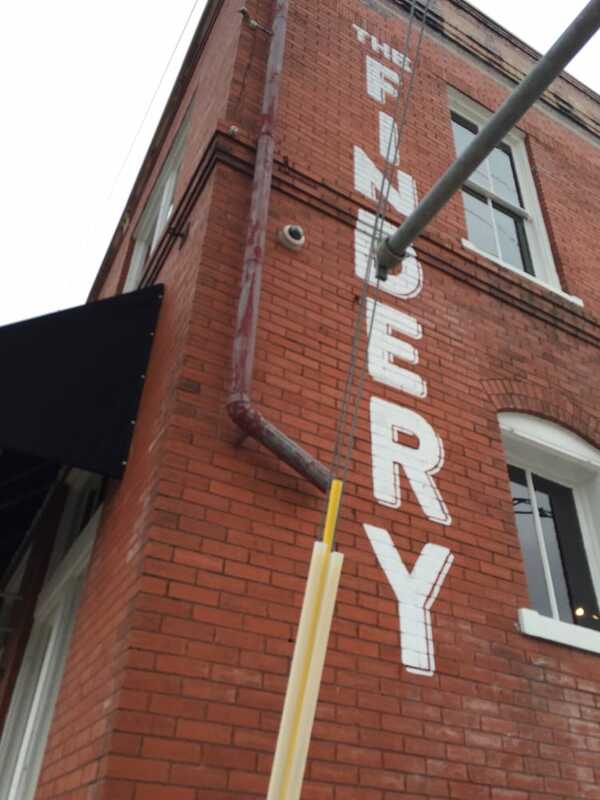 I am not going to fill you in on Austin tonight, but if you are making a visit to Magnolia Market part of a vacation, make sure to include Austin in your trip. Magnolia Market which opens at 10:00 but we will try to get there about 9:30. We should finish at Magnolia Market by 11:30- just in time for lunch at one of the food trucks conveniently located. Harp Design Co because I want to see the shop where all those amazing tables and benches come out of and hopefully I will find something I can’t live without. The Harps have a whole list of Waco favorites. The two that caught my eye are Lula Jane’s if you are driving in for breakfast and Club Sandwich if you are looking for a fun food truck lunch. The Findery. How did I miss this one the first time? It is for sure going on my list next visit. 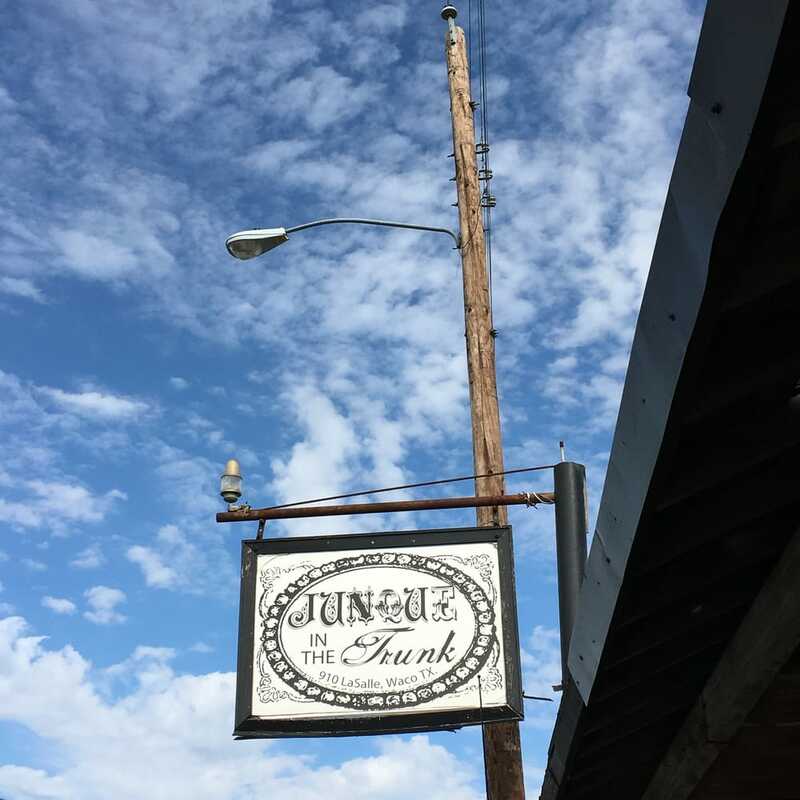 Junque in the Trunk Waco- I could only find a Facebook page, but with 70K follwers, they must be doing pretty well. I have a feeling the guys would rather hang out at one of the restaurants or diners on LaSalle while we shop. Head on to McGregor, Texas. The Magnolia House and the Carraige house just on the show is there and it is worth a visit. I also want to visit the Cedar Chest Antique Mall that has been featured on several episodes of Fixer Upper. Another fun place to visit is Megregor General Store. I got this cool sign there. Friday evening will be up for grabs. Lake Waco looks beautiful. We will head out to Salado, Texas. I love this place so much that we visit every chance we get. Here is a blog post I wrote about that cool little town a few years ago. Sunday we will head home slowly. Eating Kolaches, stopping at fun shops, and enjoying central Texas. Okay. Here is the big news. (It is big news to me anyway!) After I already started this post and was all set on going back, I saw on Country Living that two houses that were on Fixer Upper are now rentals in addition to Magnolia Home. One of them was my absolute favorite from season 1. The Gorman Story. On a whim I decided to look it up just to see if we could rent it and guess what? They had an opening in October Friday and Saturday night. I am so excited to get to check it out, spend time with my sweet family in the home, and visit Waco again in the fall. Woo Hoo. We are going to get to take Lucy, Sweet Amanda, Baby Boy, The Southern Belle, Big Cat, and our buddies The Social Planner and Larry on the trip with us. It will be fun. I have a feeling the guys will find something other than shopping to do all day Saturday, but we are going to enjoy our trip.